For quite some time, I have been contemplating the implications of pinning photos on Pinterest. As a professional in the creative and blogging world, the importance of properly crediting photos and linking to the source of photos is essential. My thoughts on Pinterest came from countless experiences where I would find a photo on Pinterest that did not link back to the original source. If you use Pinterest you know that when you pin a photo, it also captures a link to the page where you pinned it from. If you are on the site of the original source, that is perfect - the original source gets pinned. On the flip side, if you pin a photo from a photo on my blog that I have used (with permission and with a link back to the source), your pin will link to my blog, not the original source. This may not seem like the end of the world because as I mentioned, I always link back to the original source to credit the photo, but technically you should pin the photo from the original source so that your pin credits back to them. The implications of pinning indiscriminately and without making sure the pin leads back to the source are quite profound for the original creator/source of a photo or graphic because when photos are pinned incorrectly that original source will never get proper credit. This is a big deal in the creative world where business is based upon the creative pieces (photographs, ideas, projects, graphics) that we create. 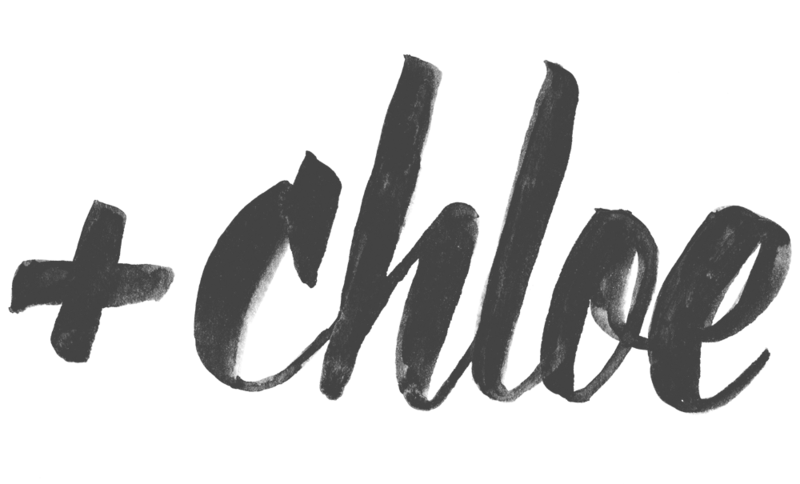 After thinking about these implications for quite some time, but admittedly not doing anything more about it, I came across a blog post on Living Locurto about the exact turmoil I was feeling about Pinterest. Amy of Living Locurto goes into some more detail and also reiterates some of what I have mentioned above. In her post, Amy mentions what she will do to make sure she pins properly. Likewise, I am now only pinning where I can pin the original source. Likewise, I plan to take advantage of the "notes" section to give more information about my pins. 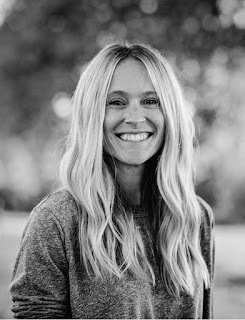 For my own photos and graphics, I will be putting my logo on them as well as creating a "photo terms" blurb on the bottom of my photos and graphics like Amy talks about. 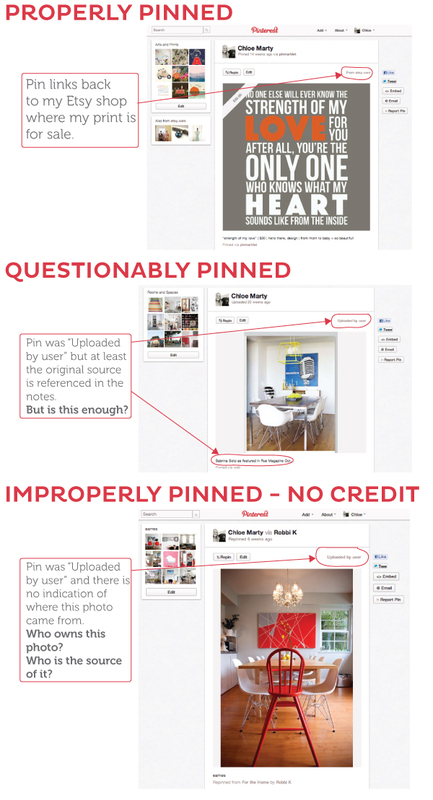 I would encourage you, whether you are a creative professional or not, to take part in pinning responsibly. If you appreciate some one's work, pay them the respect to make sure they get the credit they deserve. You can also learn more about properly crediting creative pieces and linking to sources by visiting LINKwithlove by clicking the LINKwithlove badge to the right.